Cape Town - In a step towards better refugee and asylum-seeking management, the Department of Home Affairs (DHA) has introduced an improved refugee travel document. 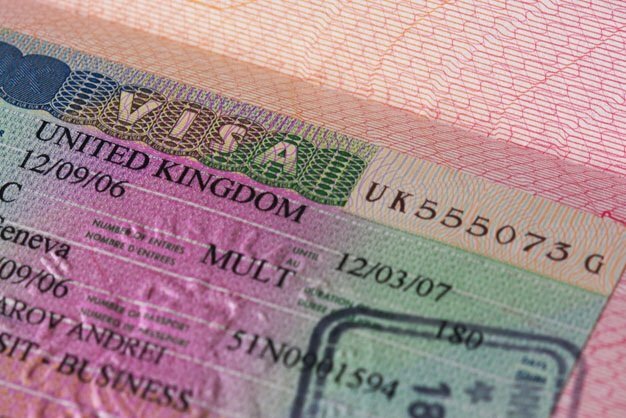 According to the DHA, the new version machine-readable travel document for refugees has been "designed and developed using the latest passport production technology and security standards to include a pure polycarbonate data-page for personalisation by laser engraving". "It is fully compliant with the UNHCR and ICAO (International Civil Aviation Authority) guidelines," says DHA. An earlier version was introduced in 2009, but the new version was necessitated after the UNHCR and ICAO published comprehensive international guidelines. SEE: Visa-free travel: Why is SA's passport power declining? "Machine-readable travel documents are more secure", says DHA. Security is of utmost importance due to the risks of document and identity fraud, and these new documents will increase security and trust among States and enhance the level of confidence for its users. DHA says the travel document will "facilitate the safe and regular movement of refugees and thereby reduce the risk of exploitation, abuse, violence and human trafficking". The following return class has been inserted; "the holder is authorised to return to the Republic of South Africa within the period of validity specified in this document". A page (30) has been included to add the names of parents of a refugee child to minimise risks such as abduction and child trafficking. It will be left blank for now until the finalisation of the enhancements of the Department’s National Immigration Information System. The amendment of the endorsement to specify the applicant’s country of origin in the travel document to which he/ she is not allowed to travel to. "The introduction of the new document is part of a process that seeks to markedly improve the management of refugees coming into and leaving South Africa," says DHA. From over 200 000 refugees and asylum seekers coming into the country in 2008 and 2009, the numbers have decreased drastically to 71 914 in 2014, 62 159 in 2015 and 35 377 in 2016. An improved Border Management Bill is also currently going through the parliamentary processes. “We are giving further effect to our strong human rights culture that was introduced from 1994 to replace the crime of apartheid while ensuring that the right to security for citizens as well as migrants are upheld,” says Fatima Chohan, the Deputy Minister of Home Affairs. “As a country, we must strike a balance between our humanitarian values and our responsibility to ensure safety and security for all citizens and migrants alike. “This development is also another step in our efforts to improve services in the country, mainly to our citizens, but also to migrants who find themselves in difficulties in their home countries. Our Moetapele programme is aimed at constantly improving the quality of service delivery in a wide range of areas such as, among others, the provision of visas and passports and the issuing of birth certificates within 30 days of birth”, she adds. According to Sharon Cooper, Regional Representative of the UNHCR, the issuance of travel documents to refugees and stateless persons builds on a longstanding tradition, dating back 95 years, to the “Nansen passport” provided under the auspices of the League of Nations. “The right of every refugee and stateless person to a travel document issued by their country of lawful stay is outlined in the 1951 Convention relating to the Status of Refugees and the 1954 Convention relating to the Status of Stateless Persons,” she says. “Travel documents have concrete benefits for refugees. Having a legal identity, including through the issuance of travel documents, is a critical component of international protection. Travel documents can enable access to basic services and rights, allowing refugees to pursue education or work abroad. "They also allow refugees to seek possibilities for family unity, further strengthening their self-reliance and resilience of refugees, as well as their ability to lead independent and stable lives. Furthermore, travel documents can facilitate solutions, allowing refugees to take up opportunities for resettlement and voluntary repatriation,” adds Cooper. DHA says that the promotion of travel documents for refugees and stateless persons is a core part of UNHCR’s international protection mandate, and the new document ensures that refugees benefit. Applications for the Refugee Travel Document must still be lodged at Refugee Reception Offices. 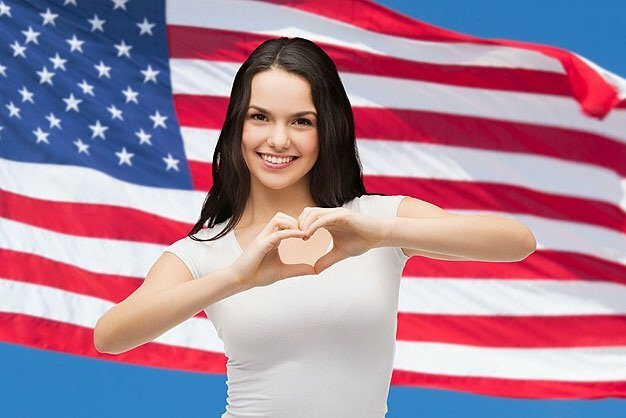 After this, "an interview will be conducted with refugee to establish the purpose of travel and the destination", as well as to inform the refugee of the consequences should they travel to their country of origin. The latter could lead to withdrawal of their refugee status should they travel to their country of nationality says DHA. Holders of valid Refugee Travel Documents will still be allowed to use the existing travel documents until the date of expiry. "The document will be valid for the same period of the validity of the Section 24 refugee permit," says DHA. 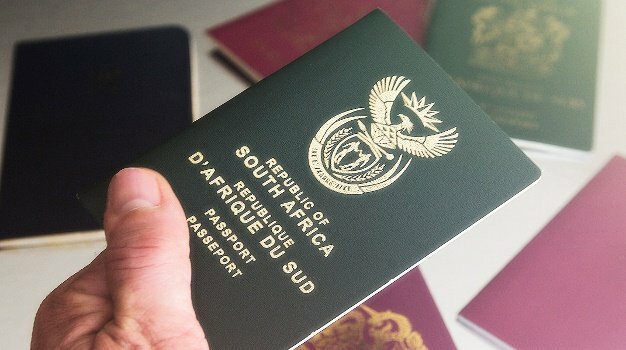 - Visa-free travel: Why is SA's passport power declining?